Vision and Prayer was the first work composed for live singer and tape accompaniment. 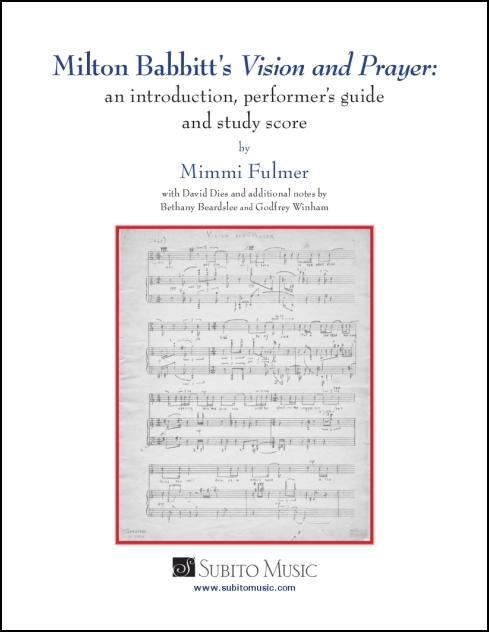 This book presents a newly engraved and annotated score, with cues, additions, clarifications, and notes. It serves as a performer’s handbook, with historical background, coaching notes from Bethany Beardslee (who premiered the work in 1961), and additional notes from Godfrey Winham. 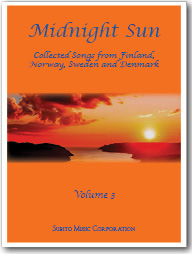 It offers suggestions to prepare to sing this music, from Ms. Beardslee and from the editor. It also includes the first publication of the manuscript of the unfinished 1954 piano and voice version. This book is the essential companion to a twentieth-century masterwork.